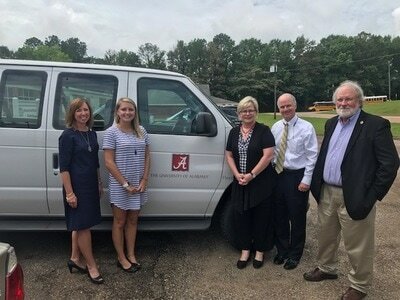 The University of Alabama Center for Economic Development (UACED) 2019 campaign is beginning January 21 and continuing until February 18. 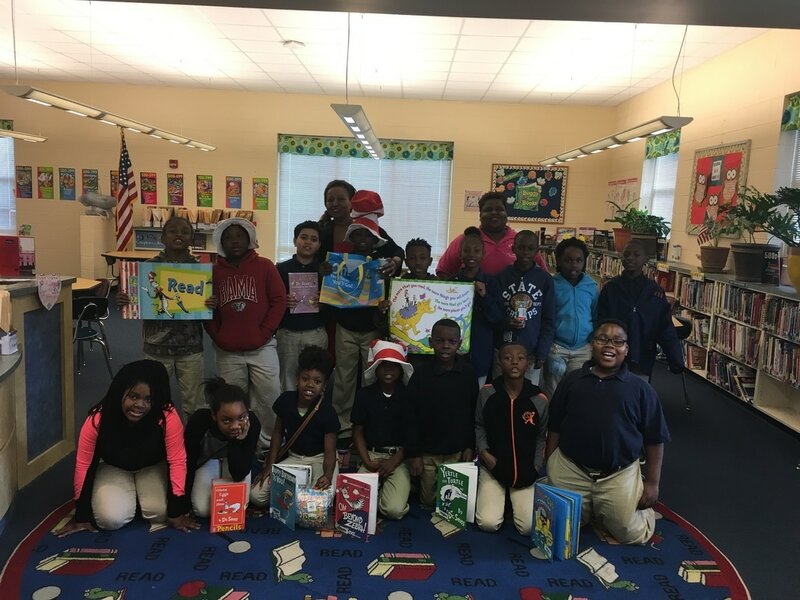 We will accept donations of new or gently-used classic and award winning books frequently found on school reading lists for K-12 children. Donation bins will be placed on campus in Bidgood Hall, Gorgas Library, Nott Hall, Doster Hall, Center for Service and Leadership (Ferguson Center, Room 1100), Smith Hall, and Mildred Westervelt Warner Transportation Museum. 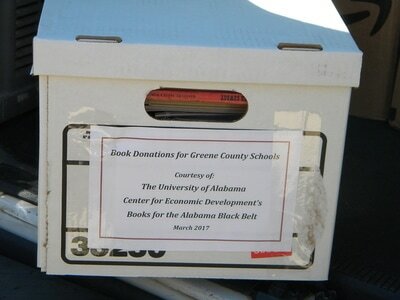 Books can also be dropped off at UACED, 621 Greensboro Avenue, Tuscaloosa, AL 35401. 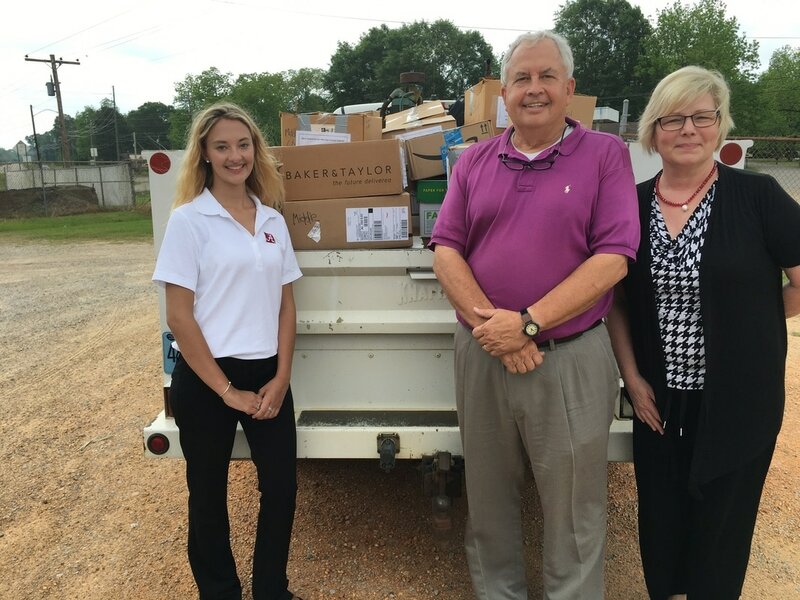 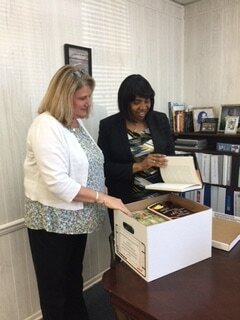 We will began to deliver the books in March to schools in the thirteen counties that make up the Black Belt region: Bullock, Butler, Choctaw, Dallas, Greene, Hale, Lowndes, Macon, Marengo, Pickens, Perry, Sumter and Wilcox. Today, Alabama's Black Belt includes some of the poorest counties in the United States. 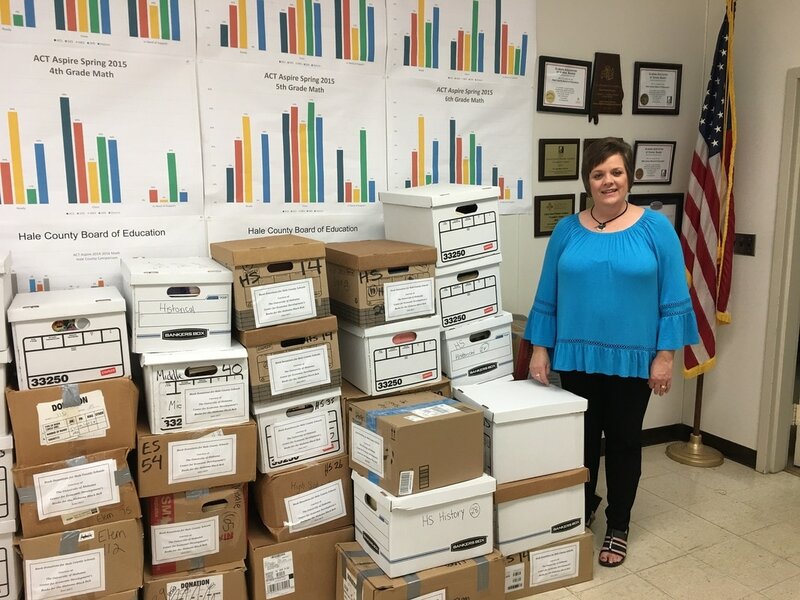 Along with high rates of poverty, declining populations and high unemployment, poor access to educational resources is a major concern for the future of K-12 students in this region. 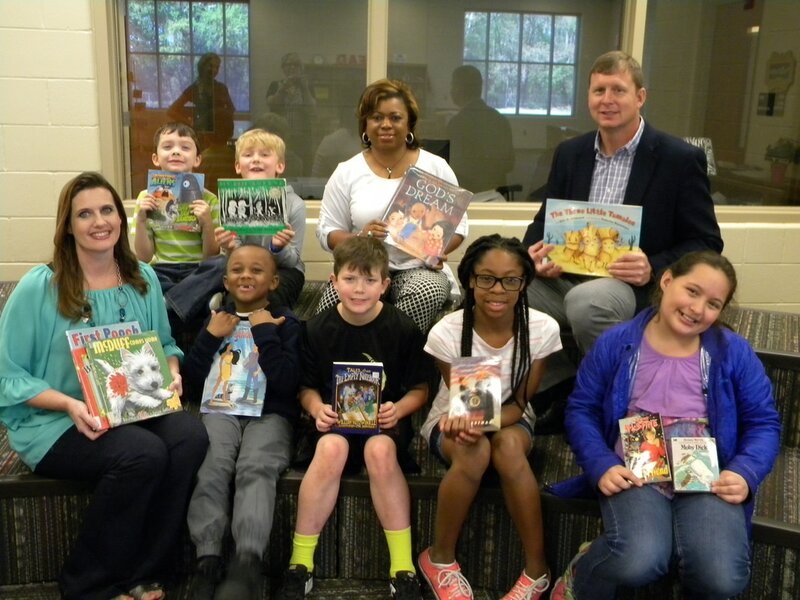 The primary goal of the University’s campaign is to provide one book for each child in the Black Belt counties -- more than 30,000 books! 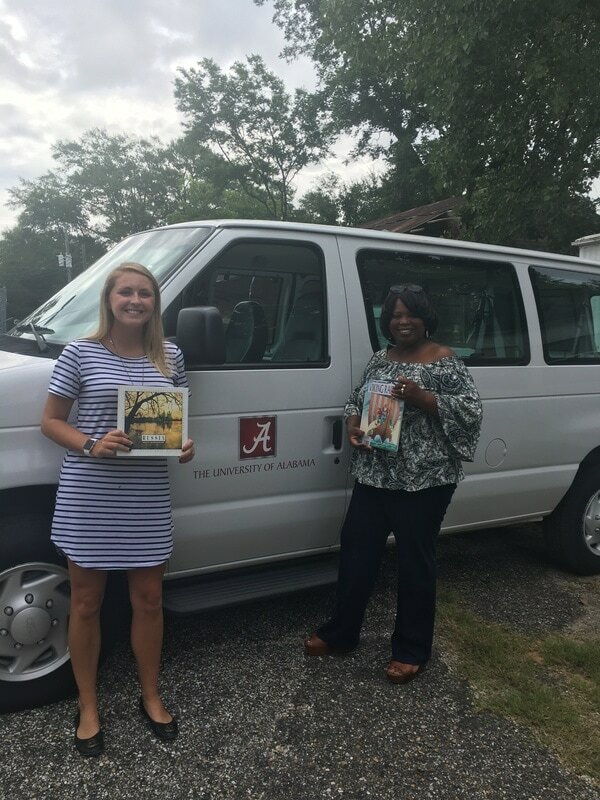 Please contact Sally Brown 205-348-8344 or uced@ua.edu for more information. 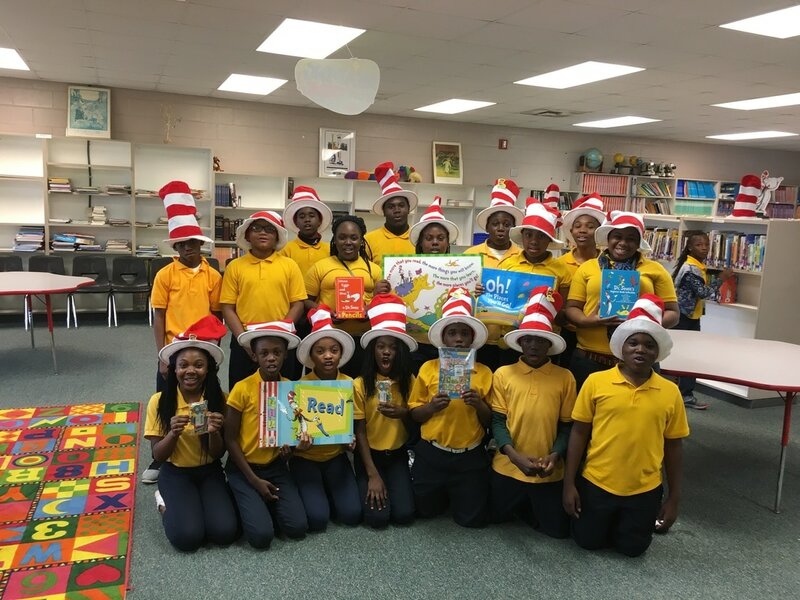 The short answer is any classic literature texts and other award-winning schoolbooks (fiction and non-fiction) often available on public school library shelves and included on recognized reading lists, including the Accelerated Reader program. 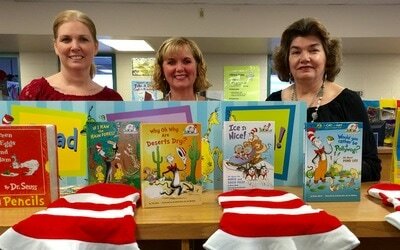 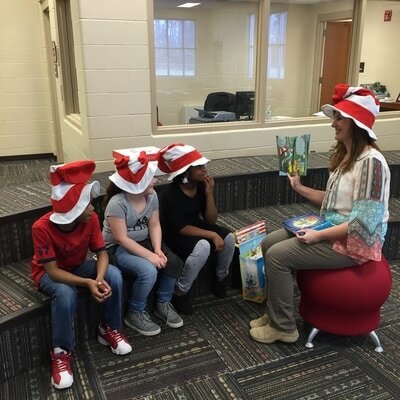 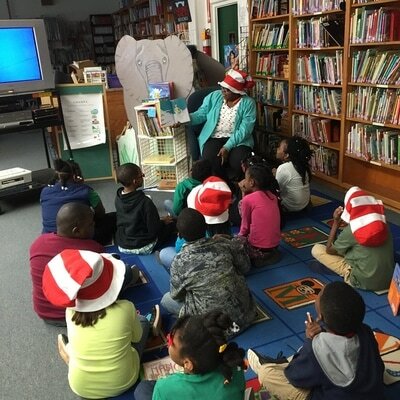 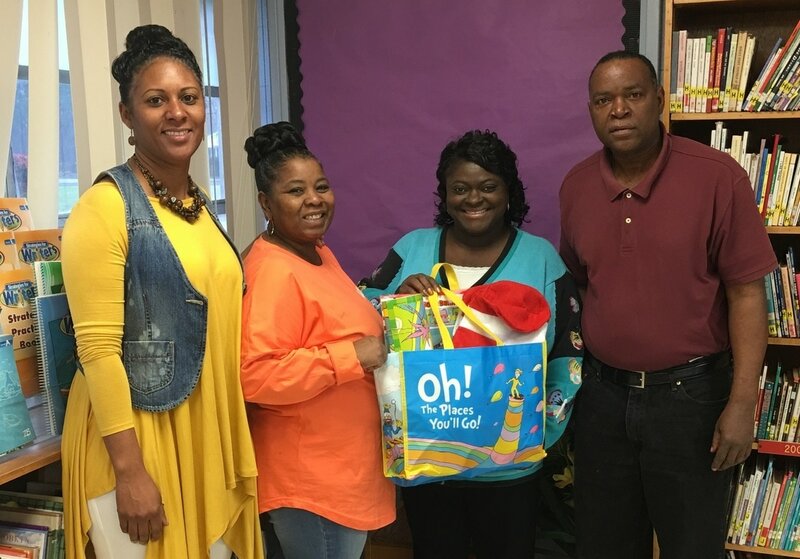 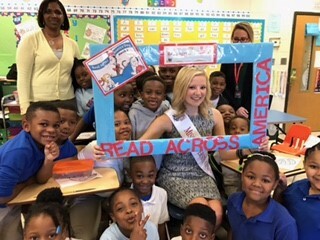 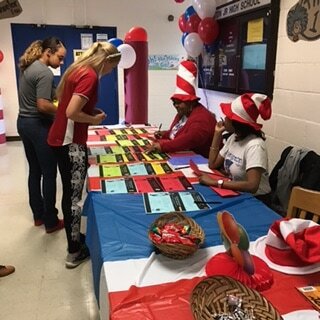 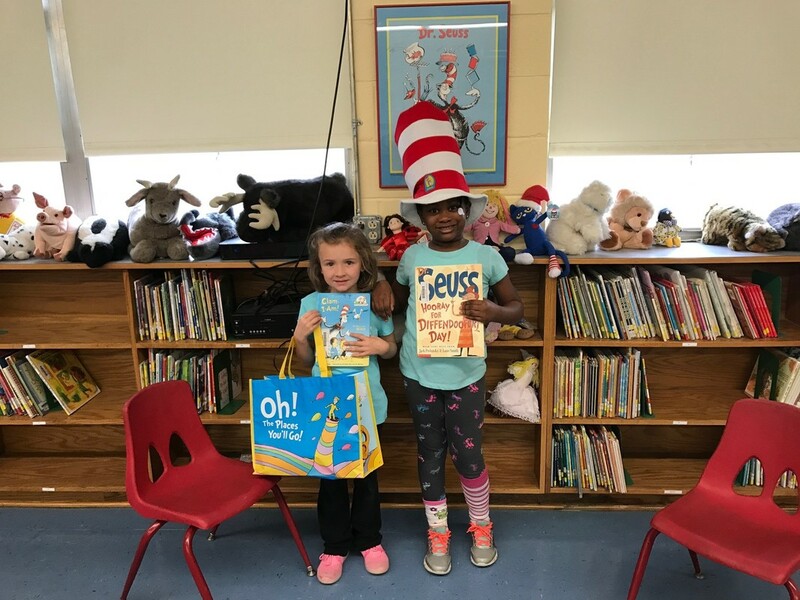 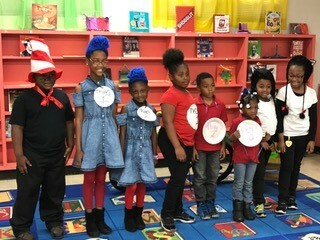 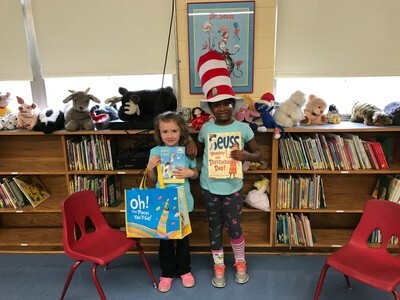 Partnering with Alabama Cooperative Extension System to celebrate Dr. Seuss' Birthday and Read Across America Day by delivering reading kits to 21 schools in 7 counties in the Black Belt. Pictured left to right: Andrea Mims, Reform Elementary School Librarian, Patti Presley-Fuller with the Pickens County Extension Office, and Debra Wiggins, Career Tech Counselor. 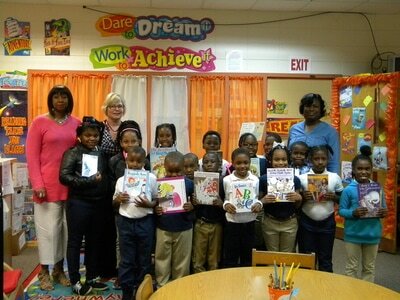 First Book - ​If at least 70% of the students in your class come from low-income families, sign up for First Book. 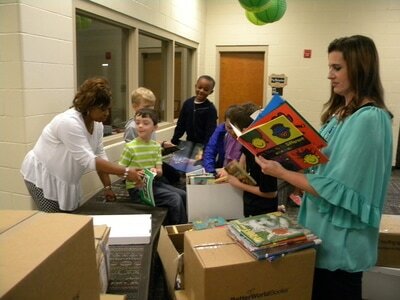 First Book offers a marketplace where teachers can find new books at 50 to 90 % off retail prices. Additionally First Book has a National Book Bank offering free books. 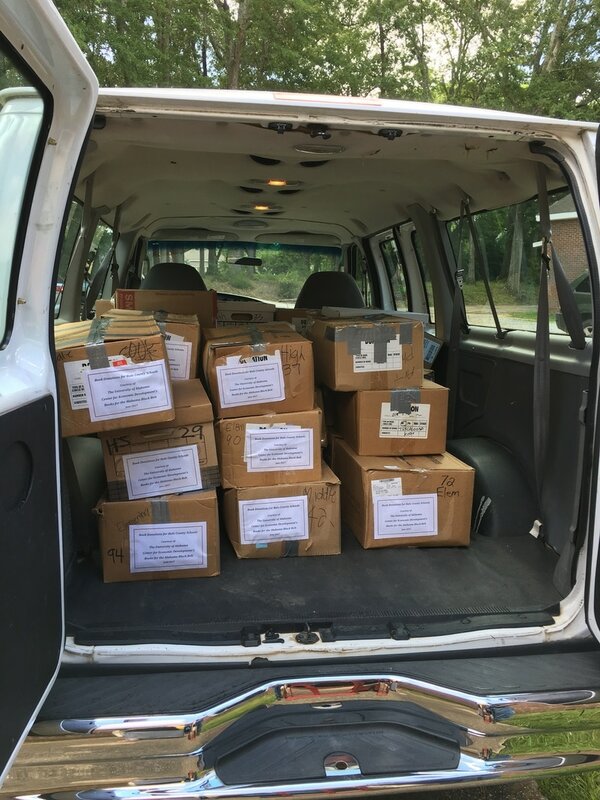 The only catch is that you pay the shipping of $0.35 to $0.50 per book. 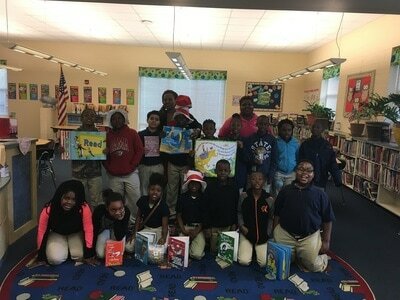 Kids Need to Read - This program provides free books and literary resources to schools and libraries. 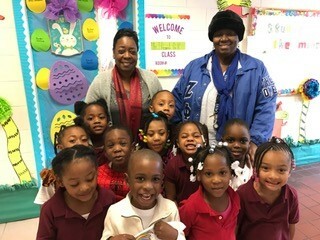 To be eligible for the program your school must serve at least 50% of children living at or below the national poverty line. Reading Resource Project - Sponsored by the Literacy Empowerment Foundation, the Reading Resource Project, an ongoing program that distributes softcover books to support literacy programs. Reading levels are available for Pre-K through Second Grade. 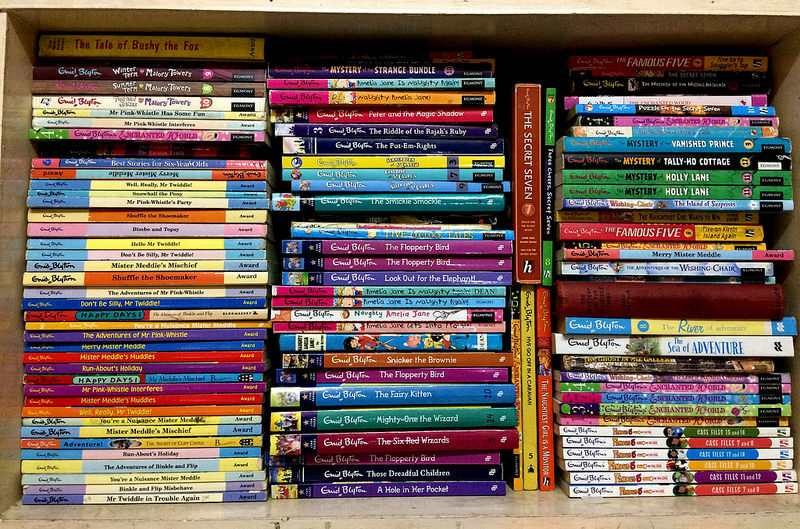 The Reading Resource Project offers book sets in Spanish as well as English in various subjects. 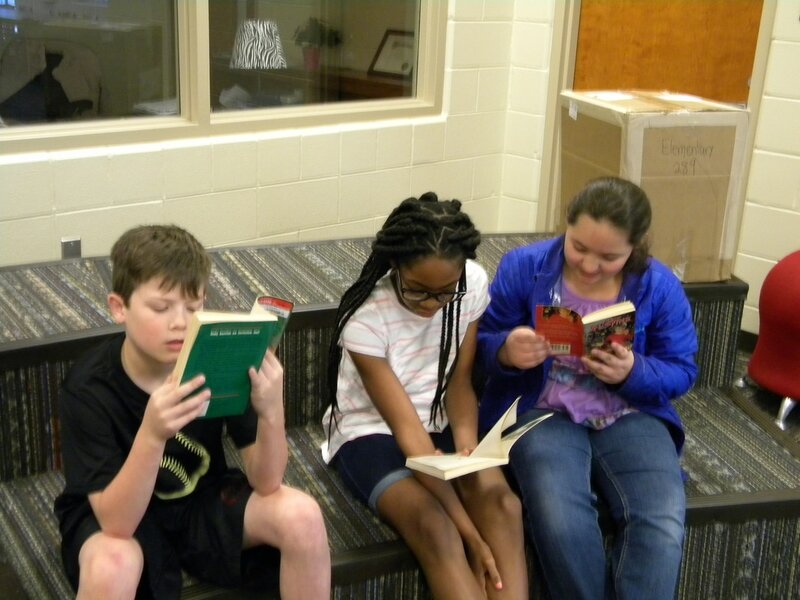 Recipients are required to pay shipping and handling of $.78 per book. 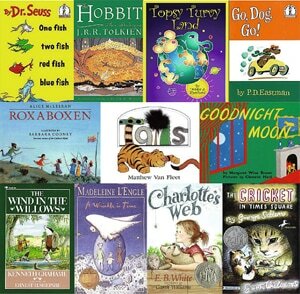 Scholastic Reading Club – The Scholastic Reading Program is a great source for acquiring books for your classroom. When parents purchase books through your classroom catalog bonus points are earned to spend on books for class library.